Amazing asparagus: in-season, nutritious and tasty! May is National Asparagus Month because it’s the time when this wonderful vegetable comes into season and tastes at its absolute best. However, it’s not just the taste that’s so amazing. Clinical Nutritionist, Suzie Sawyer, shares her thoughts on why asparagus is such a nutritional winner! Asparagus can be found in green, white or purple varieties, although green tends to be the most popular in the UK. White asparagus has been grown in the dark, underground, and therefore doesn’t contain as many antioxidants as the other coloured varieties. It also doesn’t have any chlorophyll as it’s not been exposed to sunlight, hence it tastes slightly different. 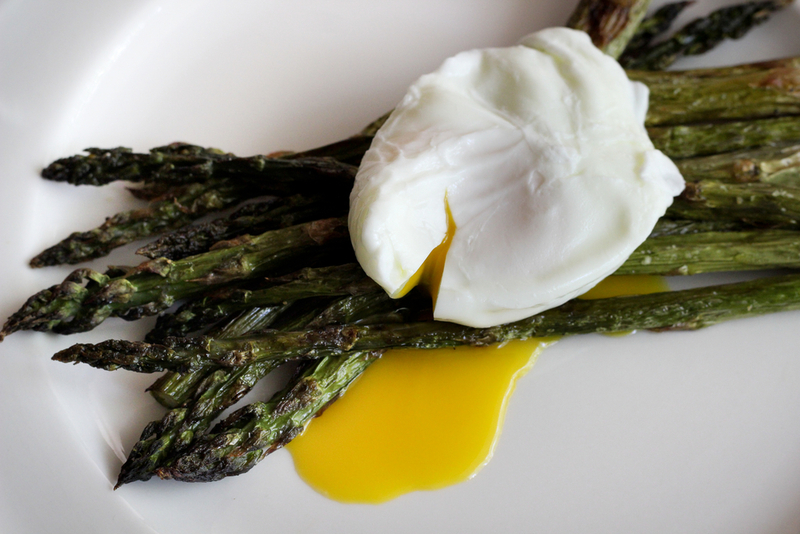 Asparagus is a really good source of vitamins A and C so is great for the immune system. It is also very high in energy-giving folate plus it’s got a wealth of trace minerals such as potassium, copper, manganese and selenium. Asparagus is also a good source of chromium so helps with blood sugar balance. 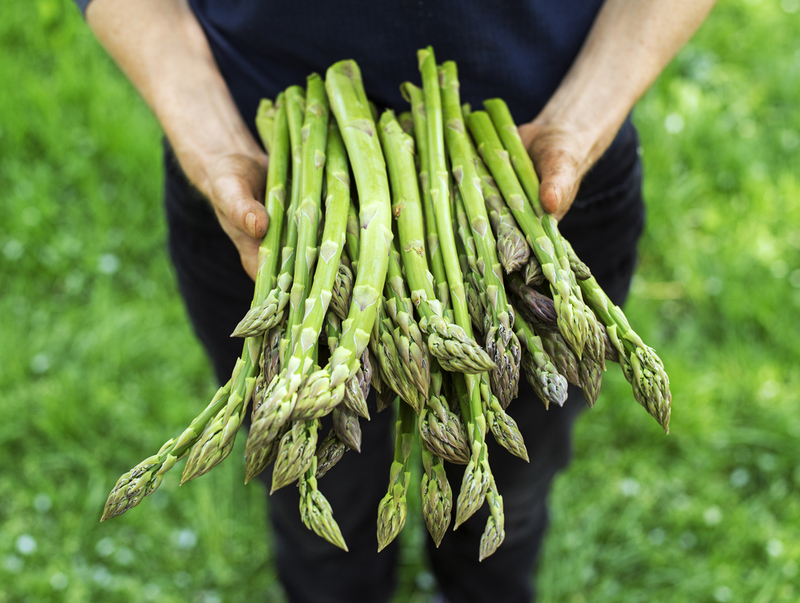 Interestingly, asparagus isn’t on the top of everyone’s list when choosing vegetables. This may partly be because the sulphur-producing elements in asparagus gives most people’s urine a rather distinctive smell! In fact, this is quite normal and asparagus is a natural diuretic, so is actually very cleansing for the kidneys. For some people it can also work as a laxative as it’s high in fibre, so is great for people suffering from constipation. As with most fruits, vegetables, herbs and spices, they tend to have traditional folklore use; in the case of asparagus, it was used as a tonic and to treat inflammatory-type conditions such as rheumatism. Since asparagus contains high levels of folate (folic acid), it’s great for women to eat either before or during pregnancy (or indeed both). Folic acid is needed to prevent neural tube defects in babies and Public Health England also recommends a supplement of 400 micrograms daily, pre-conceptually and for the first trimester. 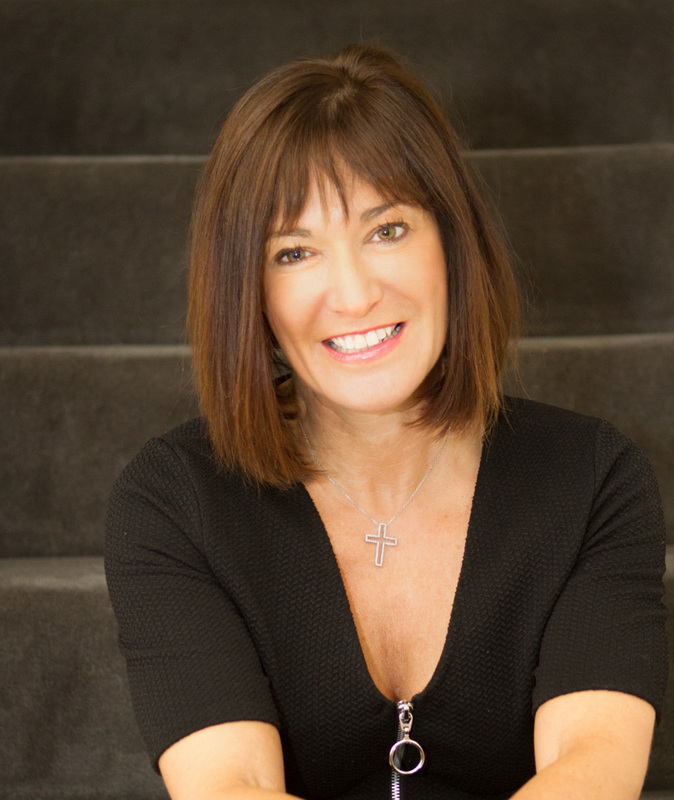 We know from the UK National Diet and Nutrition Surveys (NDNS) that women of child-bearing age are deficient in this essential vitamin. This is despite it being widely available in foods, particularly fruits and vegetables. Interestingly, since folic acid works alongside vitamin B12, which is often poorly absorbed, the two vitamins can often both be deficient. So, ladies, now is the time to grab some delicious asparagus! Asparagus is a real regular on restaurant menus at this time of year, either as an appetiser or as a side dish. Often it’s simply roasted with a little olive oil and lemon or just lightly grilled. It’s also wonderful roasted and sprinkled with parmesan cheese. And it’s superb barbecued! 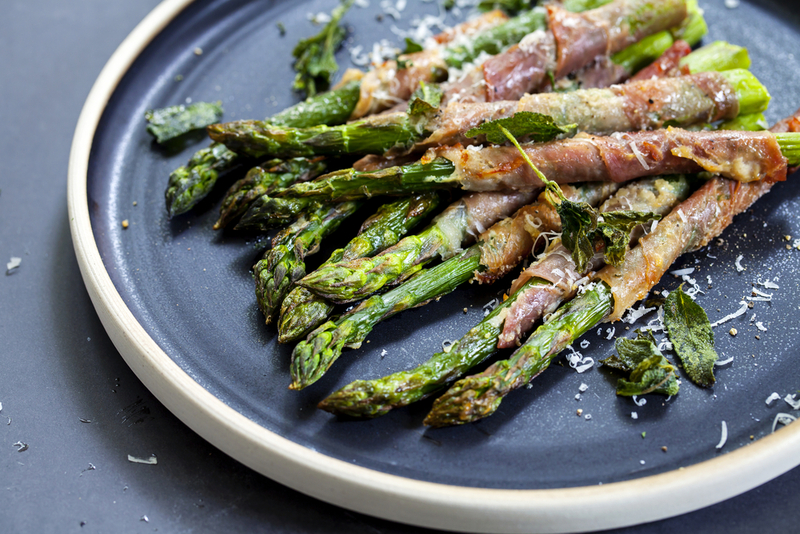 Another popular recipe is asparagus wrapped in Serrano ham, either as a starter or side. The asparagus is simply wrapped in the ham, sprinkled with pepper and roasted for about 15 minutes. If, however, you want to go for the slightly milder, sweeter taste of white asparagus, you can certainly try something different. White asparagus needs to be prepared slightly differently from the green variety; white should be peeled from the bottom as the skin tends to be tough. It is generally better boiled until soft and is traditionally served with hollandaise sauce. If you do opt for green, then it should be so fresh that you can snap it in half; no toughness or stringiness in sight! 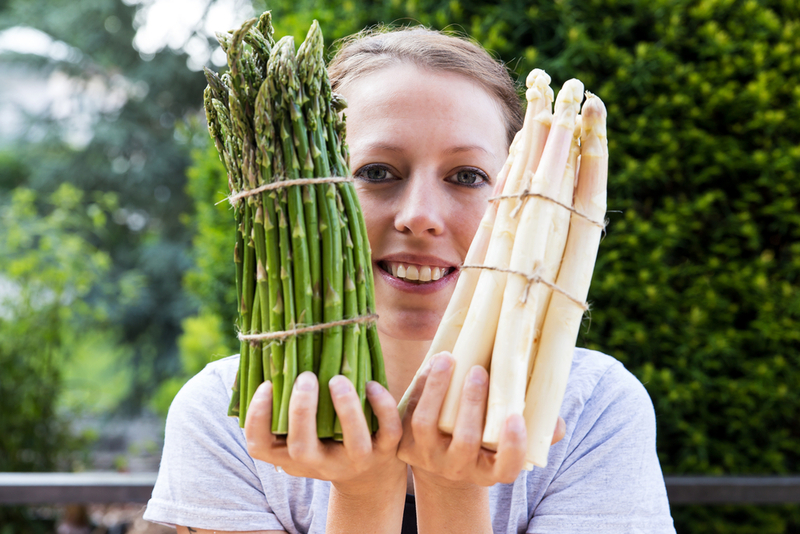 The official asparagus season lasts around 8 weeks in the UK so enjoy it as much as possible!